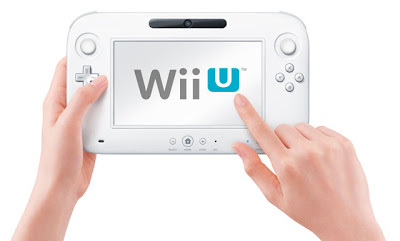 "Nintendo is bringing the Wii U to CES and I'll be getting more hands-on with the tablet-console hybrid to build on my impressions from E3 2011. Nintendo has historically skipped over CES, but it's great to hear the company will have a presence there in 2012." CES has been getting more and more attention in the last few years, and this year looks to be getting bigger. How much will Nintendo show of the Wii U? Will it only be a repeat of the demos shown at E3 2011 or will there be something new? We only have a few weeks to find out. Nintendo confirmed that it's only the same thing they showed at E3 2011 for the people who didn't get a chance to use it properly I'm afraid. :/ But who knows, maybe Nintendo will let a piece of juicy information slip out too! CES is known for showcasing only hardware so I don't think Nintendo will release much crucial details. E3 2012 will be the venue where they will spill the full details of the Wii U. They are probably doing this just to keep the console in the gaming news cycle after being silent for over five months.